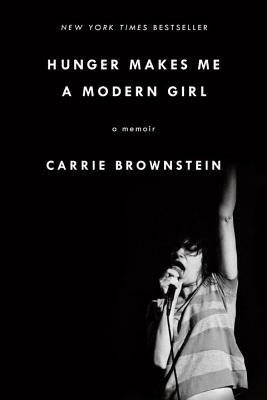 Carrie Brownstein is a musician, writer and actor who first became widely known as the guitarist and vocalist of the band Sleater-Kinney and later as a creator, writer and co-star of the Emmy-nominated, Peabody Award winning television show Portlandia. Brownstein's writing has appeared in The New York Times, The Believer, Slate, and numerous anthologies on music and culture. She lives in Portland, Oregon and Los Angeles.